Someone who smiles often appears to be a happy person. Just as importantly, their persistent smiles helps others enjoy life a little more, too. On the other hand, someone who seldom smiles or in fact who frowns much of the time can actually keep people away. Fortunately, smiling is easy and comes naturally to many of us when we think pleasant thoughts. 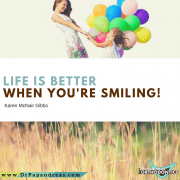 However, some people aren’t comfortable smiling, even if they want to, because of their embarrassment over dental issues that detract from an otherwise-beautiful smile. They sometimes hide their mouth with a hand when smiling or even talking to hide what they believe is an unattractive smile. A hidden smile chips away at personal confidence and robs others of the joy of sharing a happy grin. 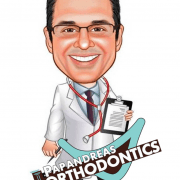 An orthodontist can change all that by providing effective, affordable treatment that is convenient based on the patient’s schedule. 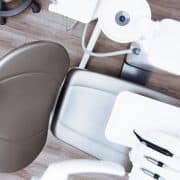 From tipped or missing teeth to a noticeable overbite, orthodontic treatment can make a huge difference in how you look and feel, generally within a short period of time. 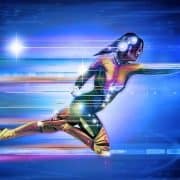 First, a new patient will have a thorough visual exam followed by x-rays and possibly other tests for a comprehensive evaluation. 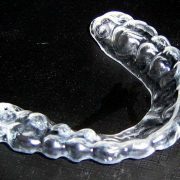 Then, the orthodontist will outline a treatment plan that explains how the corrective process will work. 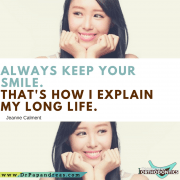 Finally, the patient can make financial arrangements and schedule the first appointment to get started on the path to a completely new smile that will enhance his or her natural features. 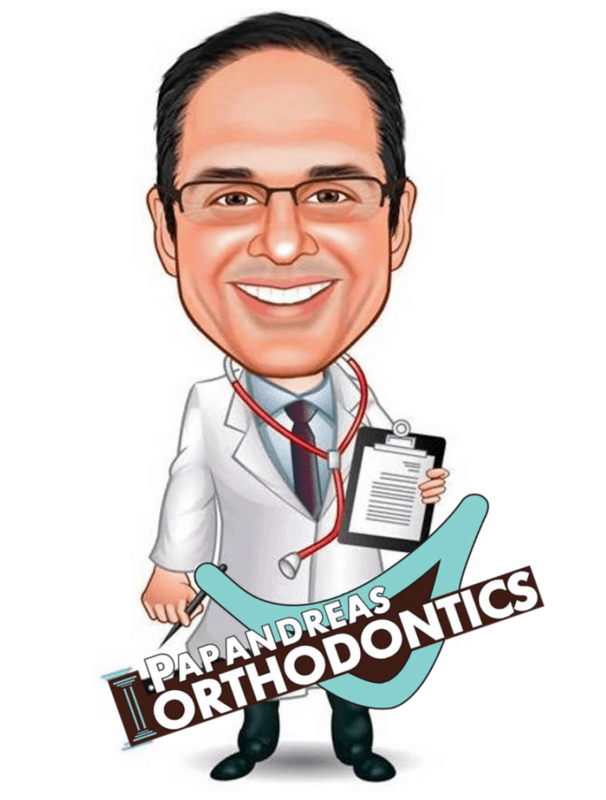 https://drpapandreas.com/wp-content/uploads/2017/02/PapanandreasOrtho2-Feb2017.png 600 800 Dr. Sam https://drpapandreas.com/wp-content/uploads/2016/04/logo-dr-papandreas.png Dr. Sam2017-02-23 10:00:002017-05-04 00:29:28"I Have a Tickle in my Brain and it Keeps Making the Corners in my Mouth Point Towards the Heavens"